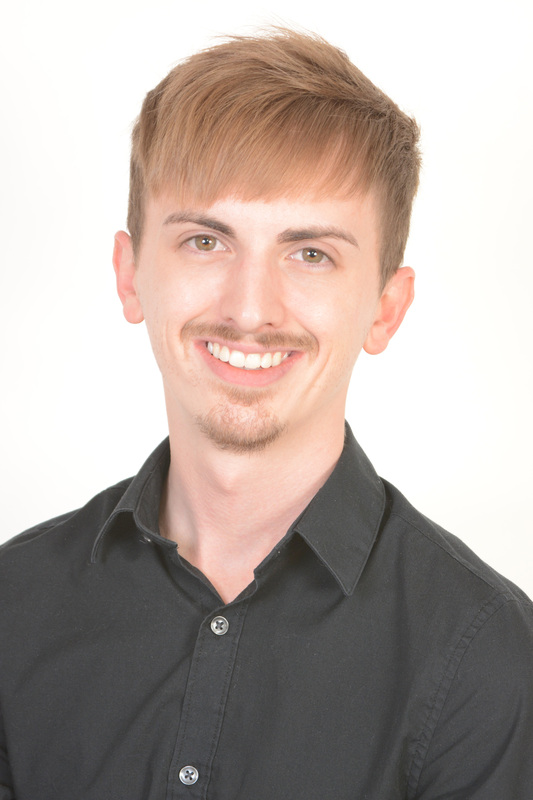 Prior to moving to Chicago, Illinois, Garrett lived in the Chattanooga, Tennessee area while working full-time and completing his undergraduate degree in psychology. He has lived in Chicago, Illinois, since May 2014 while completing his Master of Arts in Public Policy and Administration with a concentration in Human Rights Advocacy from Adler University. During graduate school, Garret’s area of study focused on LGBTQ rights locally and nationally. As part of his Master of Arts program, he created a graduate-level course for his final project that focuses on how gender and women’s rights, race issues, and LGBTQ issues are influenced by hegemonic masculinity. Now that he has completed my degree, he is determined to advance social change and LGBTQ advocacy.